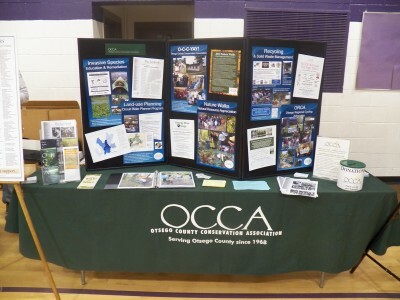 OCCA protects, preserves, and enhances the natural resources of Otsego County through education, stewardship, and advocacy. Stewardship: to ensure the sustainability and continued health of our natural resources by instilling and cultivating an appreciation for the environment and by maintaining and improving resources. Advocacy: to give voice to concerns and support best practices in order to affect positive change by sharing research and strategies that influence policies and decisions relative to natural resource management.